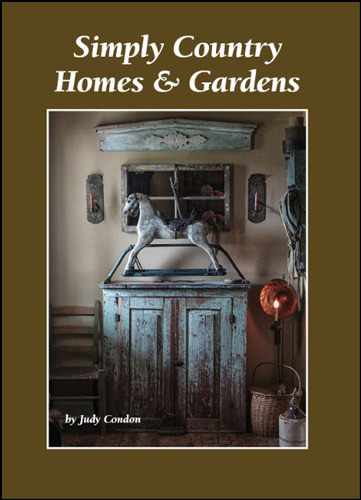 Judy Condon's newest book; shipping expected in a few weeks! Still only $25.95 plus s/h! Her latest in a long line of hits! Sounds like another winner! 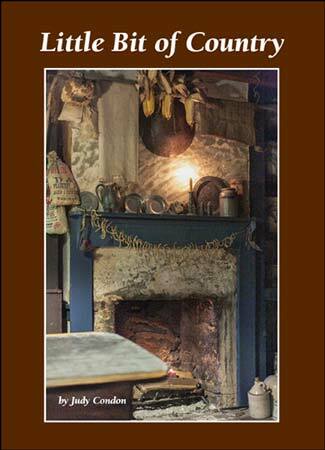 NEW I'll be Home for Christmas by Judy Condon! 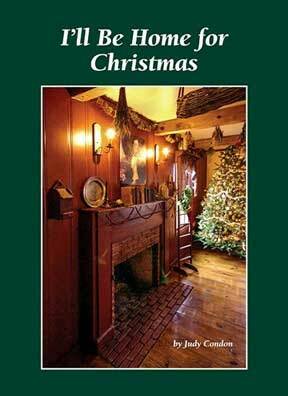 Judy Condon's newest Holiday book; "I'll Be Home for Christmas" due in early October! Still only $25.95 plus s/h. Looks like a real winner! 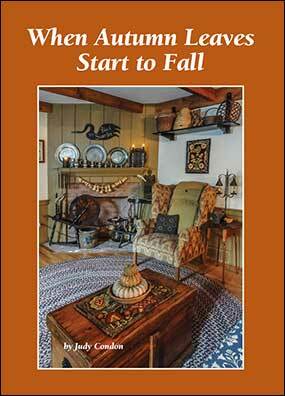 Fall is on it's way, and this delightful book promises to help you decorate with naturals and drieds! Still only $25.95 plus s/h. Shipping will start in early August;don't miss out!! 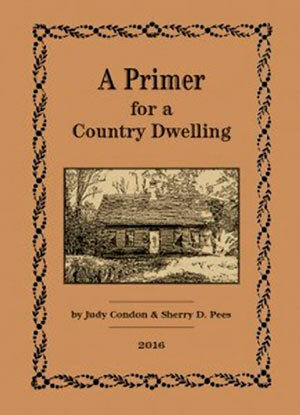 Judy Condon's newest book in her Simply Country series; "Little Bit of Country" due this month of March! So many decorating ideas!! Still only $25.95 plus s/h. Available mid January 2015! Includes the home of a couple who have been married 57 years, and the gentleman has lived in the same house for 85 years!! Still only $25.95 plus shipping!